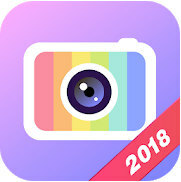 Beauty Camera contains professional editing tools and all themed funny stickers & motion stickers, art filters, poster templates and video effects. 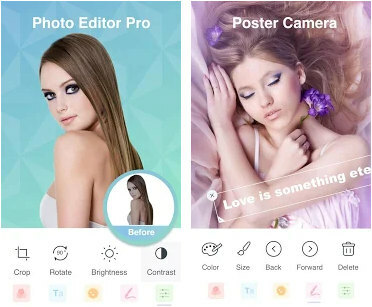 Your photo studio make all your photos even better with selfie camera & photo editor! • Fastest Capture – Tap! Snap! Beauty Camera captures it all in 1s.